Microsoft has announced the sales figures for its Xbox console for last week, and it would appear that the black Friday shopping week was Microsoft’s most popular week as they have announced sales of nearly 1 million Xbox 360 consoles last week. 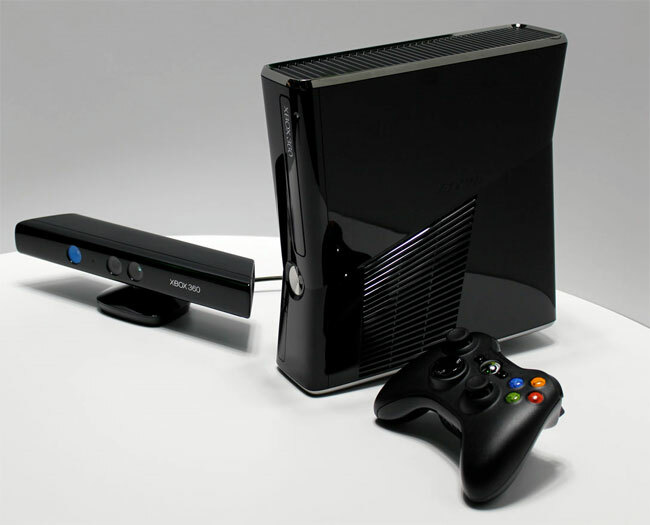 Microsoft sold a total of 960,000 Xbox 360 consoles in the US last week and a total of 750,000 Microsoft Kinects, with more than 800,000 Xbox 360 consoles sold within 24 hours. Considering this is the 7th year that Microsoft’s Xbox 360 console has been available, selling that many consoles in one week is pretty impressive.